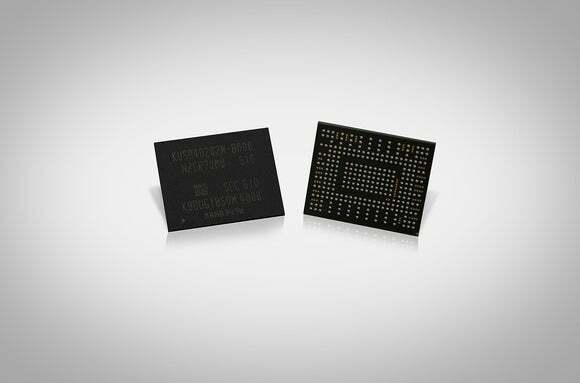 Samsung's PM971-NVMe drive crams half a terabyte of storage into a single teeny tiny chip. Blazing-fast storage just got a whole lot smaller. Samsung said Monday night that it has begun mass producing a new SSD tinier than a postage stamp. 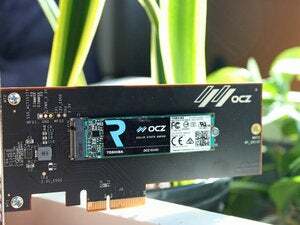 The PM971-NVMe fits up to 512GB of NAND flash, a controller, and RAM into a single BGA chip measuring 20mm x 16mm x 1.5mm and weighing just one gram, the company said. The chip's small size doesn’t mean it’ll be slow, either. Samsungs says the PM971-NVMe will hit 1.5GBps read speeds and 800MBps write speeds. 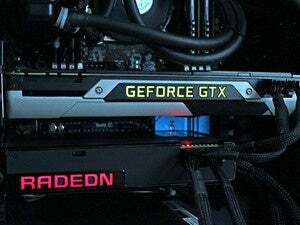 The PM971-NVMe is built using Samsung V-NAND chips and includes 4Gb of 20nm LPDDR4 RAM as a cache. The V-NAND is triple-level cell but uses a portion as a write buffer. 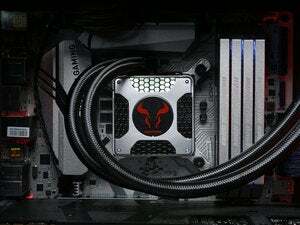 The drive will come in 512GB, 256GB and 128GB capacities. 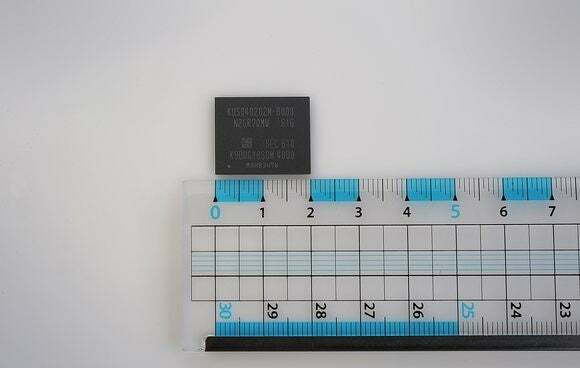 Samsung didn’t say what interface it’ll connect to the PC with, but its size means it can be mounted to the standard M.2 card and possibly directly integrated into tablet and laptop motherboards. Why this matters: Devices such as the Surface Pro aren’t getting thicker. Spacious, yet tiny smaller SSDs will allow manufacturers to shrink mobile PCs even further. Correction: A previous version of this story misidentified the type of NAND and size of the cache. PCWorld regrets the error. The Samsung PM971-NVMe crams an entire 512GB SSD into a single chip.